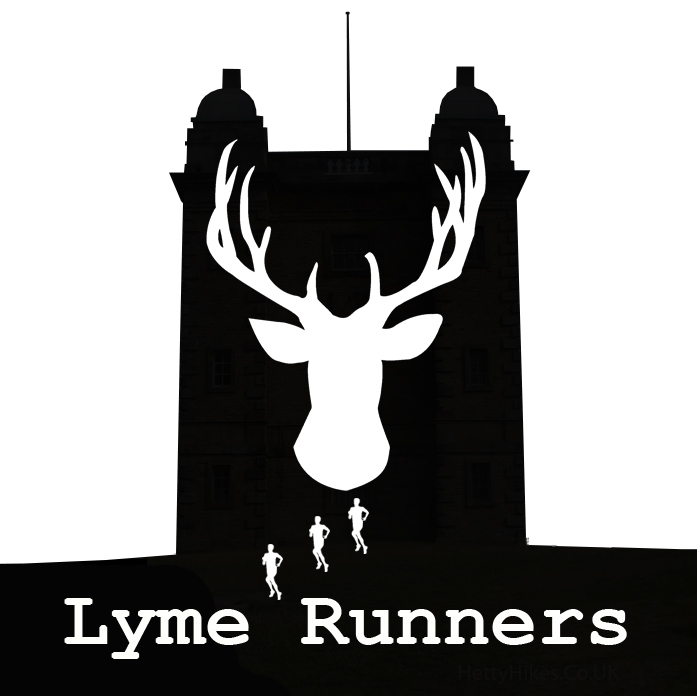 LymeRunners was originally set up in Lyme Park in October 2015 in line with a push from the National Trust to increase the participation in sporting and health-related activities in their properties. 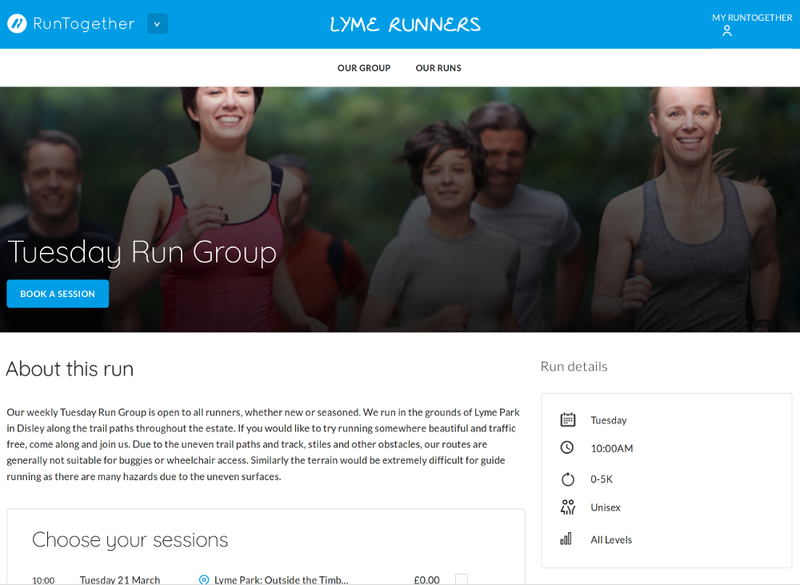 Whilst LymeRunners is very much a group linked in with Lyme Park, we also are a RunTogether group. The importance of this is that it provides a further level of support and structure to how the group operates. Joining a RunTogether group is easy and it’s all done on the RunTogether website. If you’ve come here directly, you’ll need to register with RunTogether. It’s free and easy to do. FOLLOW THIS LINK and complete the details – you can link your social media account to do this if you prefer. 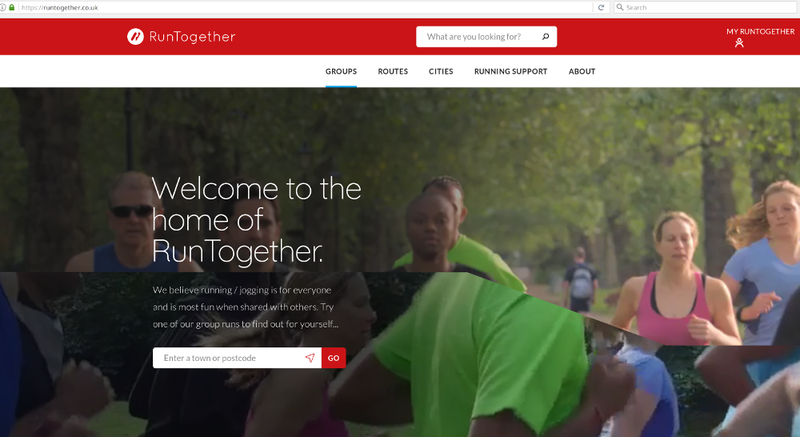 Once you’ve joined you will be able to log into the RunTogether site. Go to the “search” box in the page. The easiest thing to do is to put “Disley” in as the search area and you’ll find us on the list. Click ‘View’ and you’ll be presented with a list of our forthcoming runs. All you need to do is to select the run which you wish to join and click the ‘book these runs’ button.